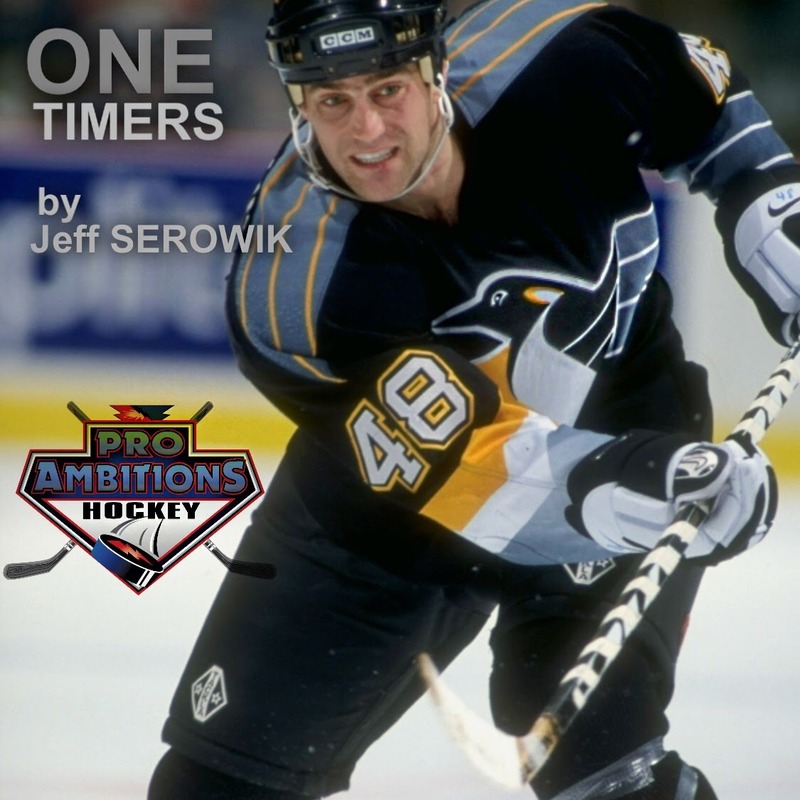 Advice on the One Timer - Pro Ambitions Hockey, Inc. Watching the Hawks home opener with my wife last night. The Blues, Shattenkirk, went bar down with a one timer bomb on the Hawks net. My wife unknowingly gave me a huge compliment. “Hey Jeff remember those from the blue line?” That was my specialty on most teams I played on. My shot from the blue line and one timers. I used to stay on the ice after practice day after day after day practicing one timers in particular. I would ask a teammate or assistant coach to stay out with me to rip passes at me to practice one timers. This is a hard shot to master. I love teaching one timers at my Defense camps and AAA Boston University camps in particular. This shot is a progression on the learning curve though. Don’t try mastering this shot until you are proficient with your slap shot and snap shot. One timers are lightning fast and the element of surprise is what makes it so difficult for goaltenders to defend against them. They do not have time to get set up. The shooter is setting him or herself up on the move. First by non verbal communication by a glance to your teammate who has the puck. He or she will know you are ready as you speed up the ice parallel with him by the direction of your head. I used to look at my teammate then take a quick glance at the net because when the puck comes to you on the move you will be looking down at it, not the net. Quick check of my target, then I open up my body to prepare for the shot. My body will be facing the net. No big wind up on the one timer. It is a half slap shot with a small wind up because you already have the velocity of the moving puck . That velocity will propel the puck, scale back on your brute force. Your hands are going to go to the target like a pitchers hands go to the catchers mitt on the follow through. If you are approaching the crease getting in tight for a one timer, get low, adjust your lower hand down low on the shaft in case you get a bad pass. Getting low allows you to slide your hands. Standing straight up, you can’t slide your hands. Lastly shoot to score every time. Shoot with a purpose. Don’t shoot to merely just hit the net. You can practice one timers with friends in the basement, garage, and driveway while playing street hockey with tennis balls. I did. 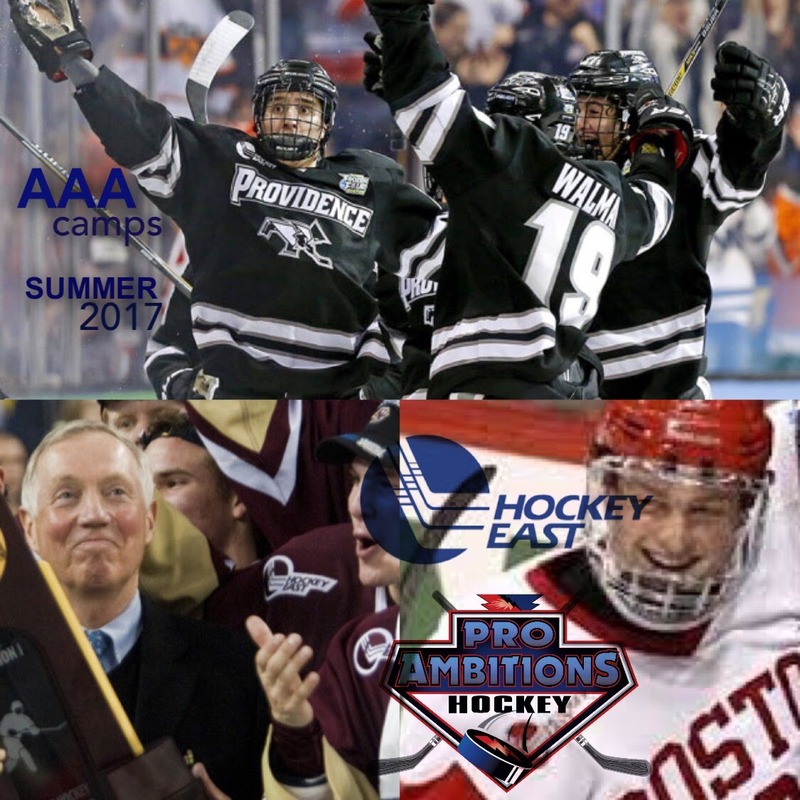 NEWS look for new programming including AAA Hockey East Camps on the brand new site launch. Been in development for six months. Oct 23rd at noon annual once a year 15% off sale begins as always ending midnight Halloween. NEWS look for one of my favorite articles published again in USA HOCKEY magazine next month November issue. The Non Stars on the Team.